The classic white-sneakers trend is nowhere near fading. In fact, according to the data team at Lyst, the casual-shoe craze is only increasing. Especially when it comes to high-end designer versions. Over the past month, the Lyst team saw the search term "Gucci sneakers" increase by 68 per cent, with this specific style leading the way. With this insight, it’s safe to say athleisure-inspired kicks have cemented their popularity for the upcoming season and beyond! 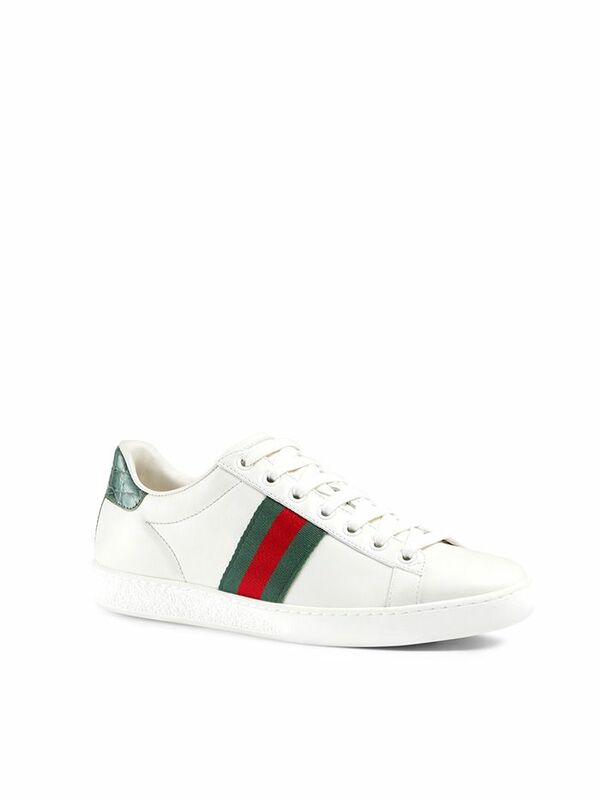 Scroll down to shop Gucci’s covetable sneakers! Worried about scuffing your new all-white sneakers? Here are nine hacks to keep your sneaks fresh and clean.